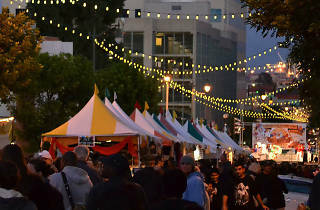 Stroll the streets of Downtown San Pedro during this waterfront Day of the Dead celebration. You’ll find traditional and contemporary Latin American performers. 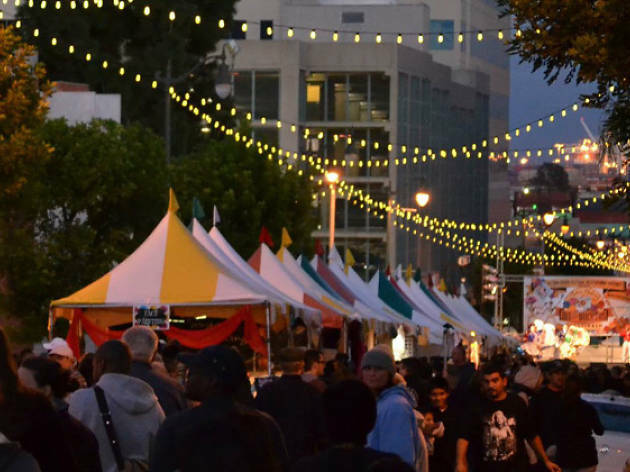 Snack on regional Mexican fare, sip on suds in the beer garden, shop for artisan crafts and clothing and let the kiddos run around and get their face painted. Make sure to stop by the ceremonial altars—you can enter your own in a free competition—in addition to the community-wide altar of remembrance. The event takes place on 6th Street between Pacific Avenue and Centre Street.